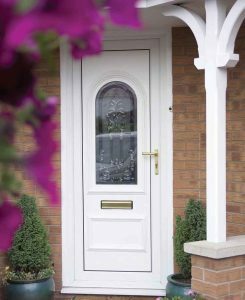 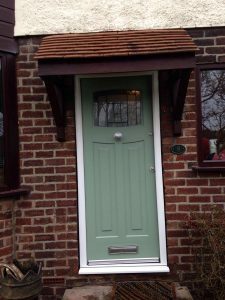 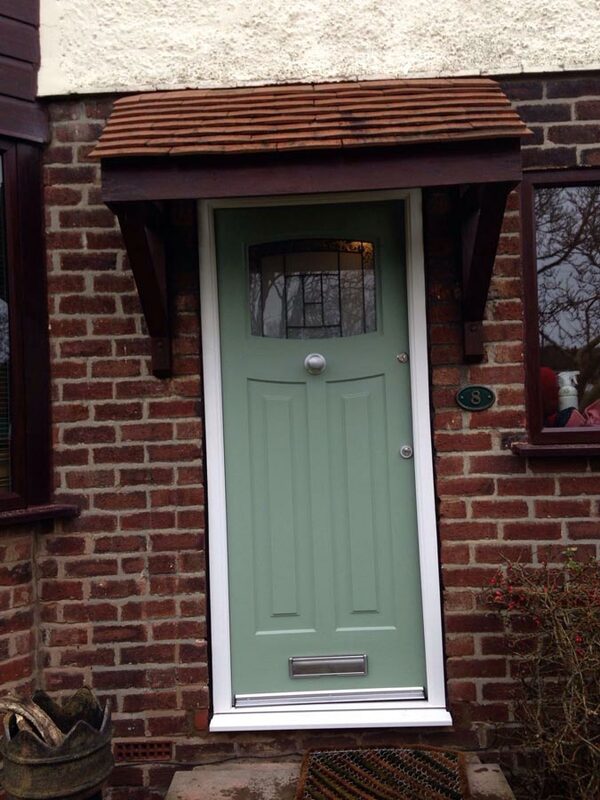 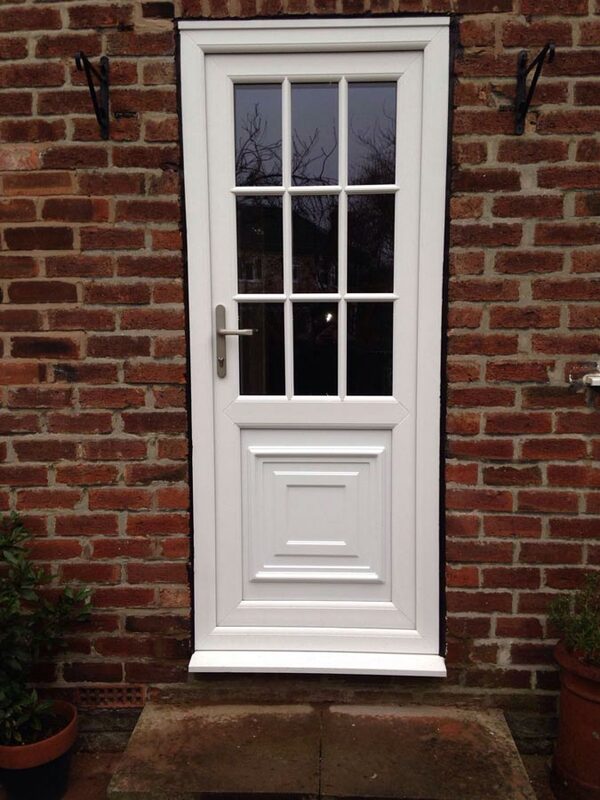 Our uPVC front doors are ideal if you want a new door with a range of styles and designs to choose from. 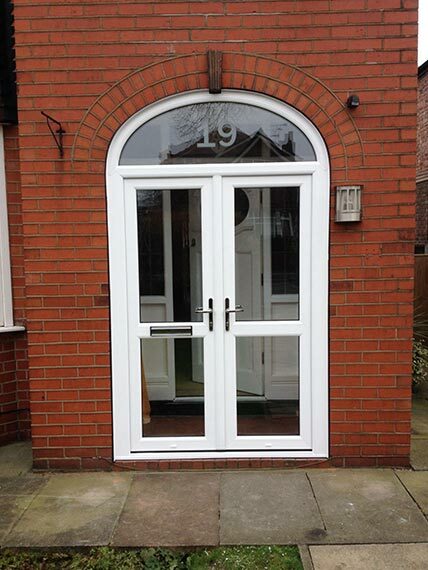 A brand new look for your home with stylish and secure uPVC doors. Our uPVC front doors are ideal if you want a stylish new door that’s both low-maintenance and secure. 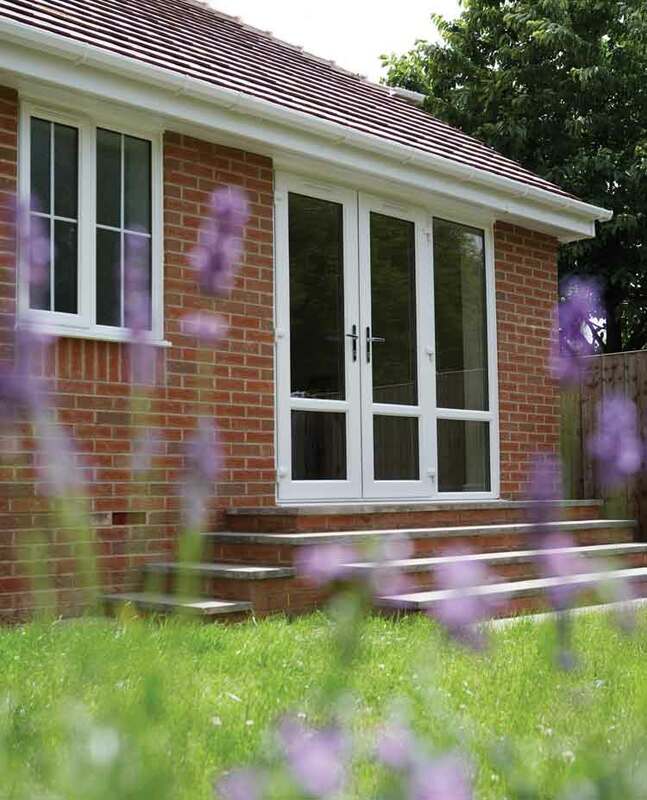 They are available in a variety of designs and can be coloured in any shade from the RAL range. Styles include solid panel or the door can incorporate decorative glass, including leaded and stained options. The doors are also available in woodgrain affect foils to give the appearance of stained or painted wood. 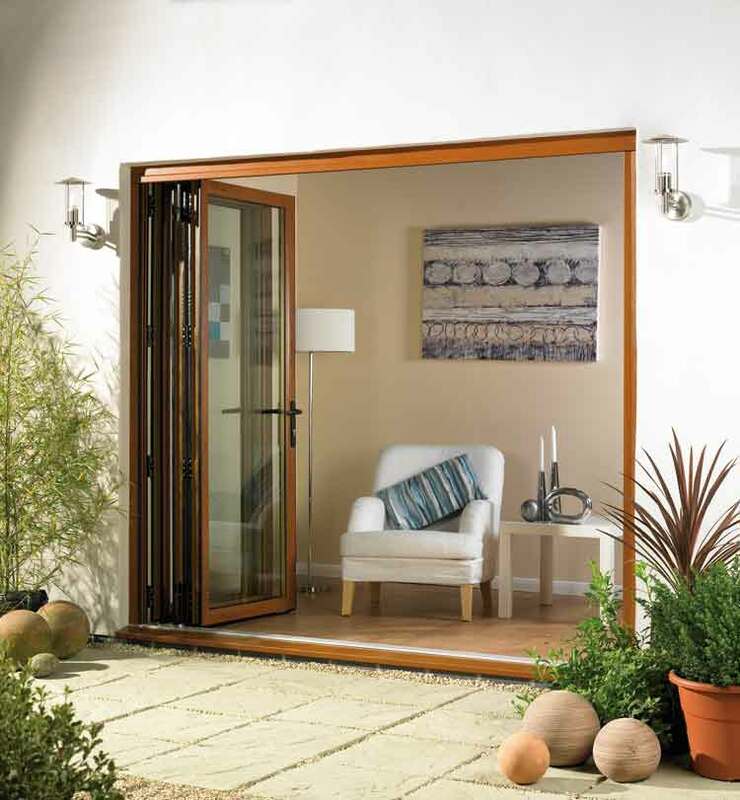 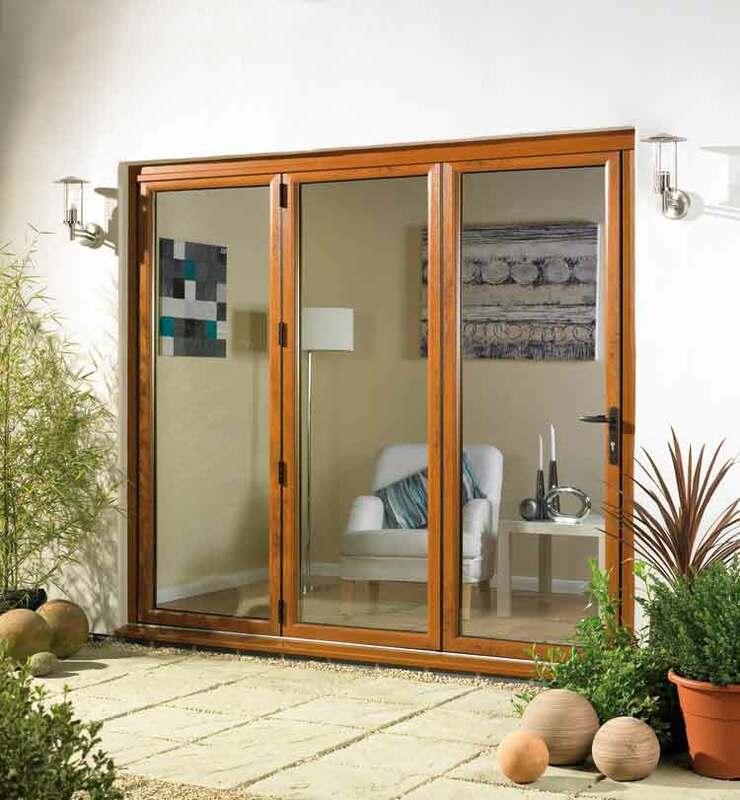 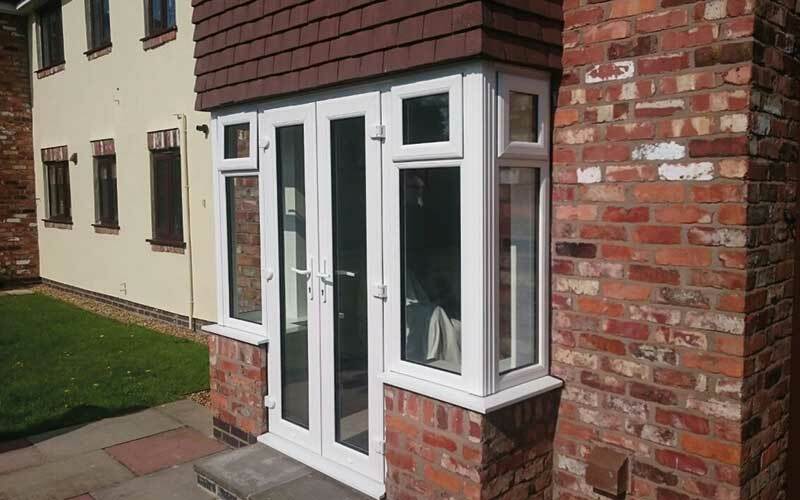 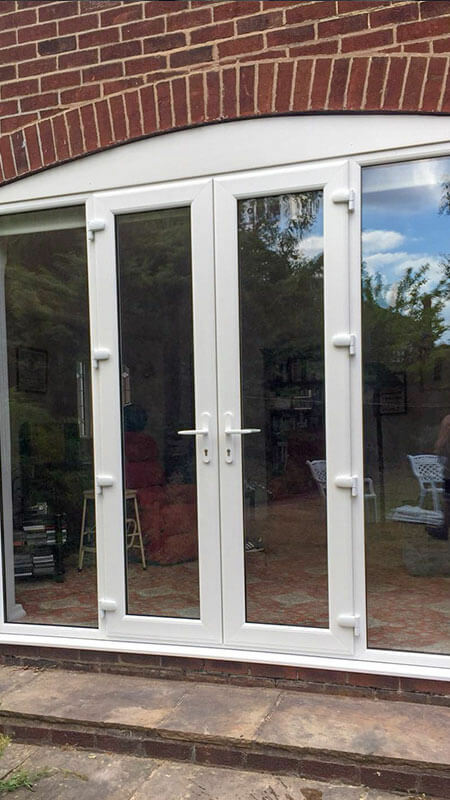 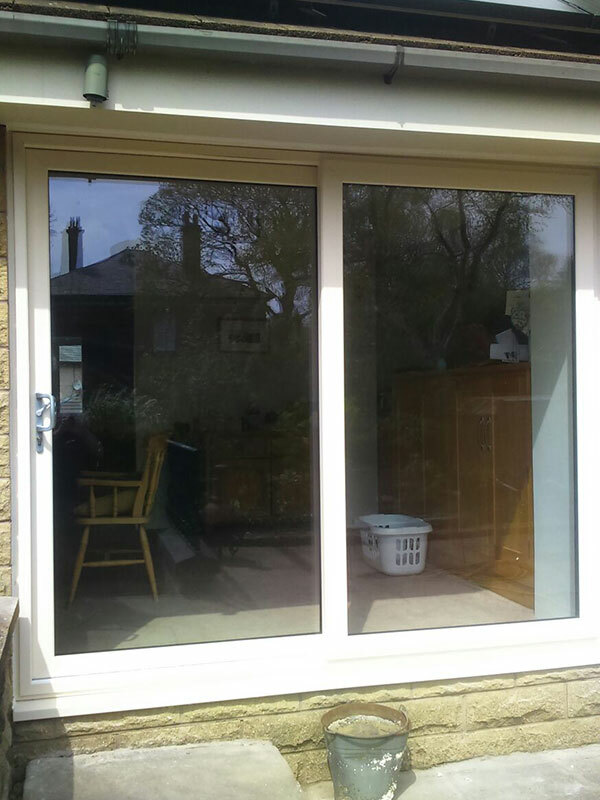 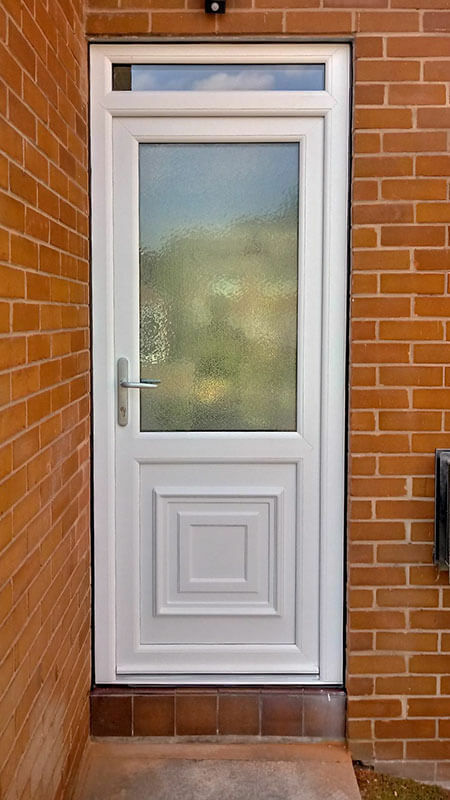 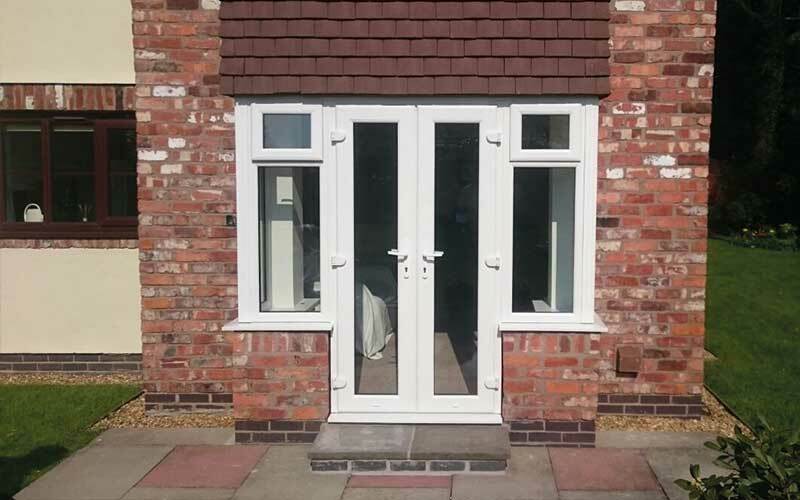 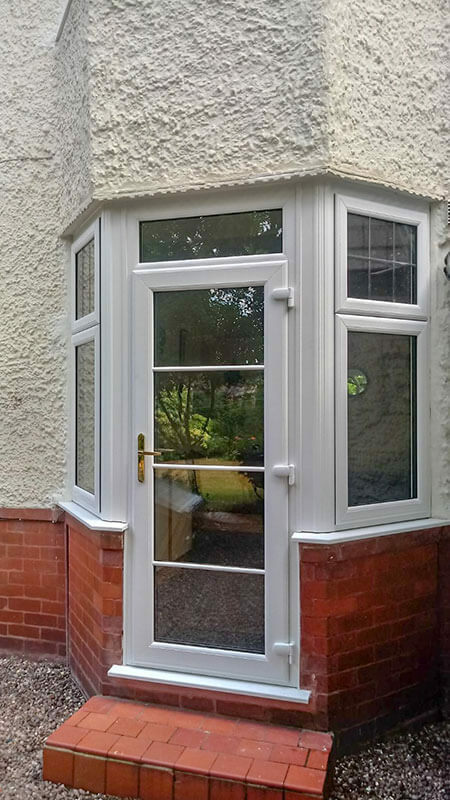 Alongside our front door collection, we also offer uPVC French and patio doors to connect your home to outside. 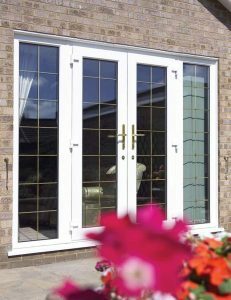 French doors are a classic style that’s suited to more traditional properties, and look great combined with wood effect foils. Patio styles let a lot of light into a room and can be left open in summer to allow cool air to circulate through your home. 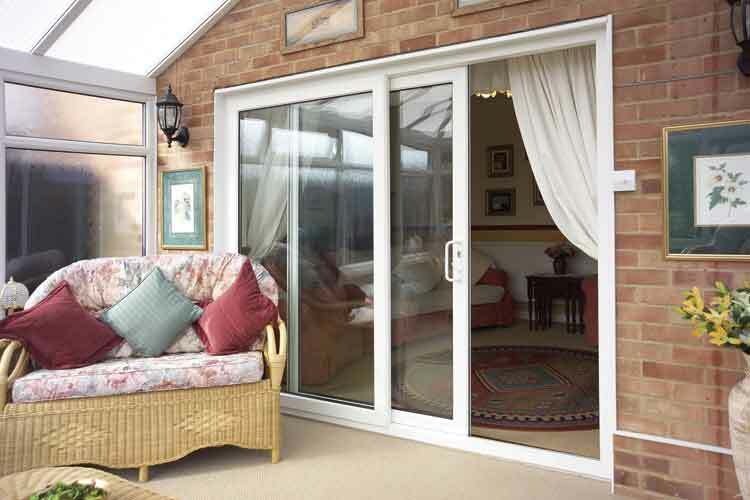 All styles use high-performance, multi-point locking to keep your home safe and secure from unwanted visitors. How much maintenance do uPVC doors require? We’re sure you’ll be delighted to hear that uPVC doors require almost no maintenance. 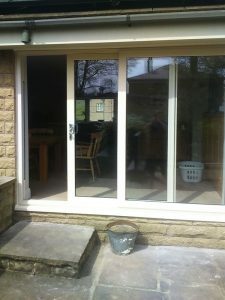 This is because uPVC is extremely easy to wipe clean. 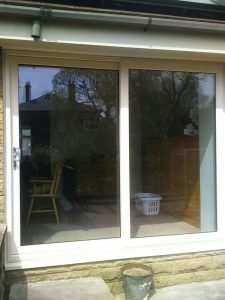 All you’ll ever need to do to keep it looking its best is give it the odd scrub with a soft cloth and some soapy water. 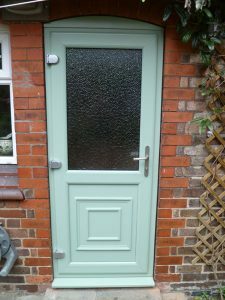 What is the price of a uPVC door? One factor that influences the cost of a uPVC door is its size. 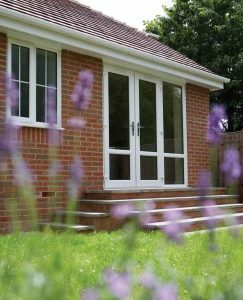 Because their size is tailored to suit individual project requirements, it’s impossible to give a standard price for one. 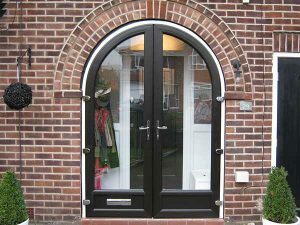 Additional factors, like style, door furniture and security hardware, will also have an effect on their pricing. However, one of the unique selling points of uPVC doors is their ability to punch well above their weight. 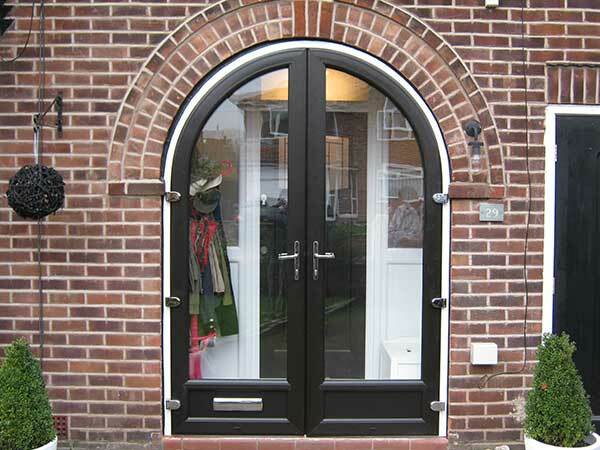 Compared to other entrance doors, they’re usually considered the more cost-effective solution. 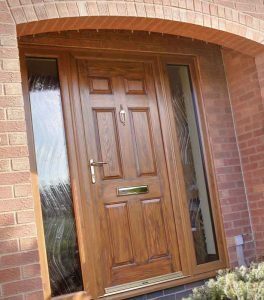 Whilst you might be thinking this is because they offer the homeowner less than other entrance door solutions, you couldn’t be farther from the truth. uPVC doors can easily achieve high levels of thermal efficiency and security, plus they’re extremely durable. How do multipoint door locks work? 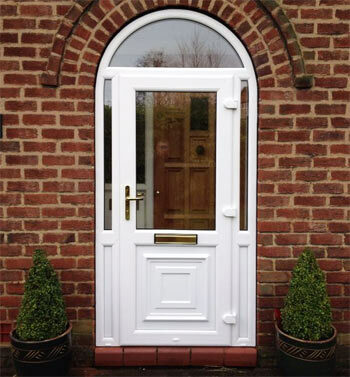 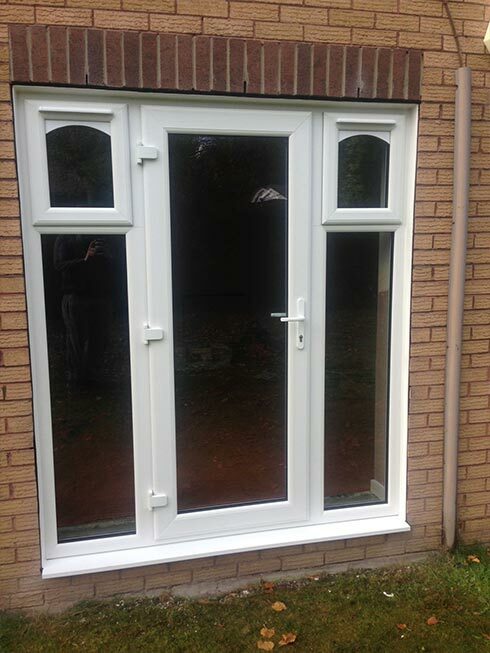 uPVC doors, like many other types of entrance door, are fitted with a variety of security features. 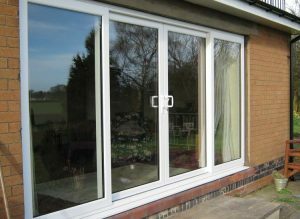 One of which is a multi-point locking system. When used on a door, they usually consist of three locking points, where rollers or hooks are located at the top and bottom of the door and a latch is present in the middle. 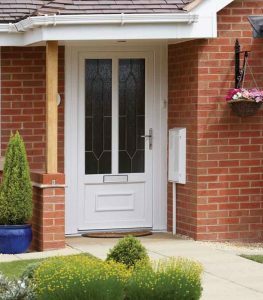 Multi-point locks are operated by either a handle or a key and when they’re engaged, they secure the doors at the top, bottom and middle. 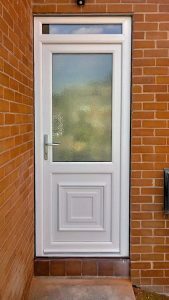 This makes it more difficult for potential intruders to find an area of the door that they can exploit in order to force the door open. 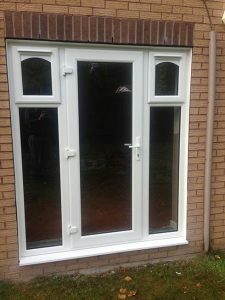 What styles are there to choose from? 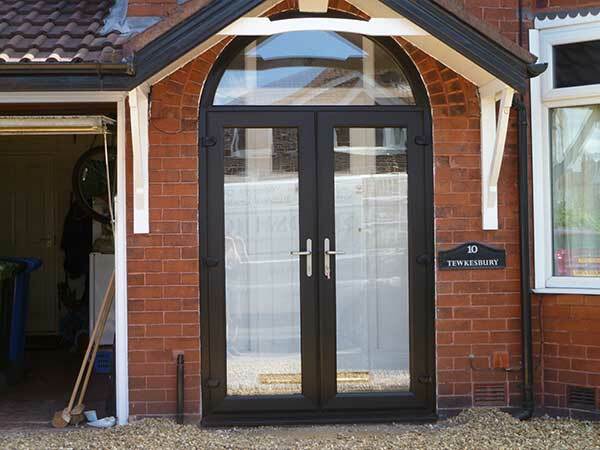 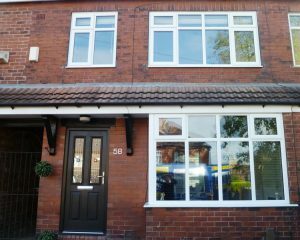 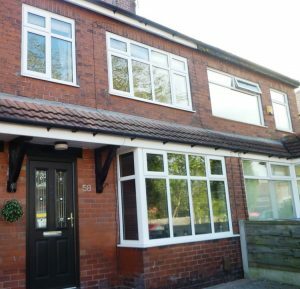 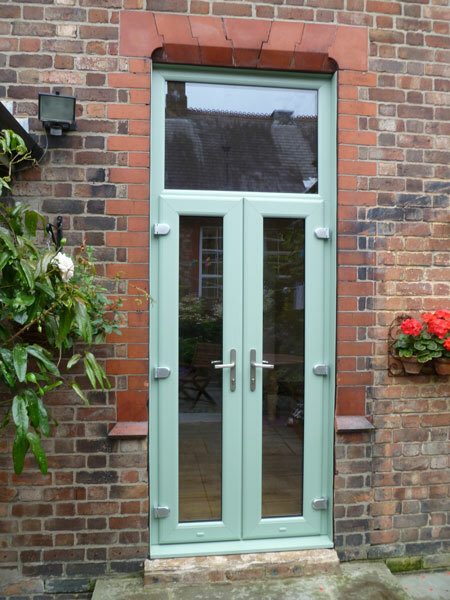 Here at Reddish Joinery, we provide plenty of scope for customisation with our uPVC doors. Not only are they available in either entrance, French or patio door styles, but you can customise a variety of aspects from the door’s design to the furniture and the glazing. 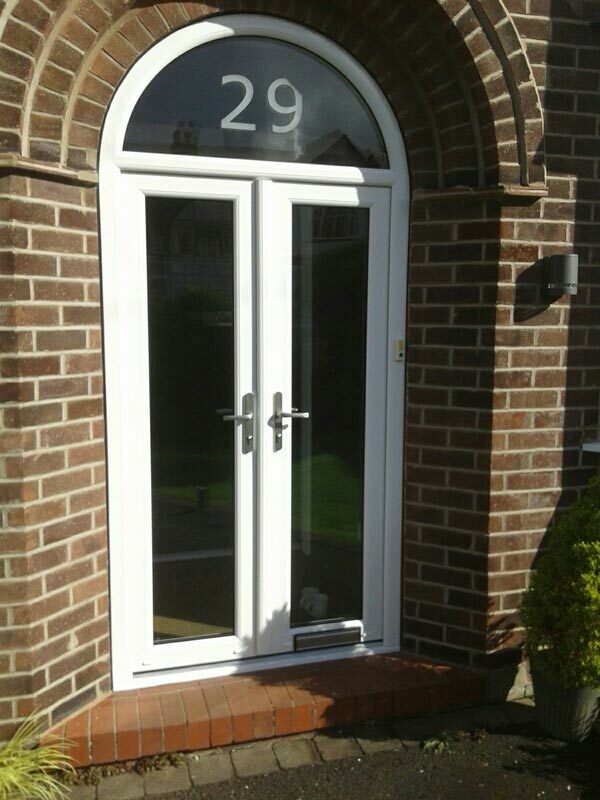 We can also apply your choice of decorative pattern to the glazing, if desired. 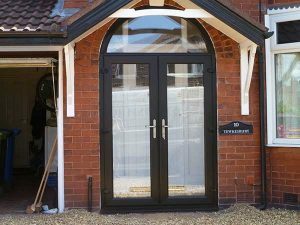 How efficient are uPVC doors? 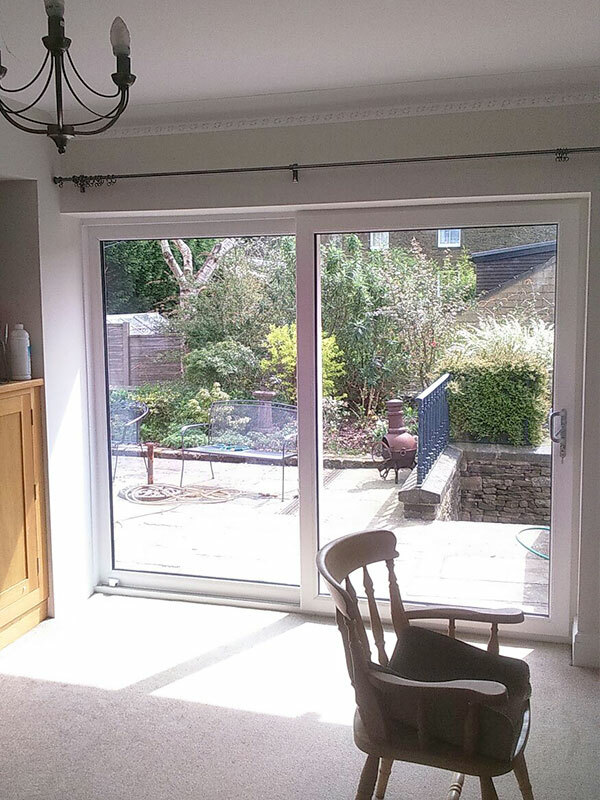 In short, the answer is very. uPVC is a solid insulator meaning it’s very good at keeping heat inside the home. 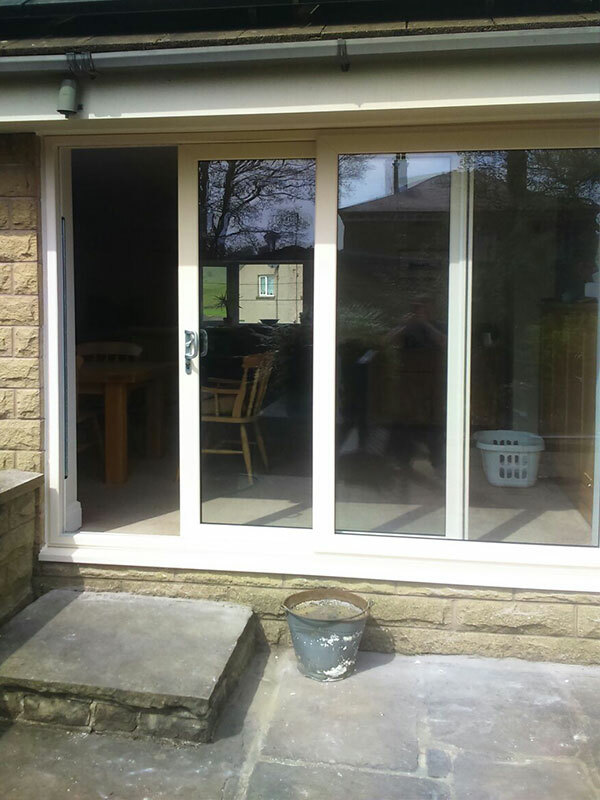 Our uPVC door systems also make full use of multiple chambers in their design. These chambers are specially designed to trap heat, resulting in more energy efficient homes that can be heated for less.